Say goodbye to the boring days and nights, and turn them into incredible experiences. “What to Do” will help you find out new activities you could do. There are plenty of funny things to do. It could be ride a bike, go to the cinema or go bungee-jumping! 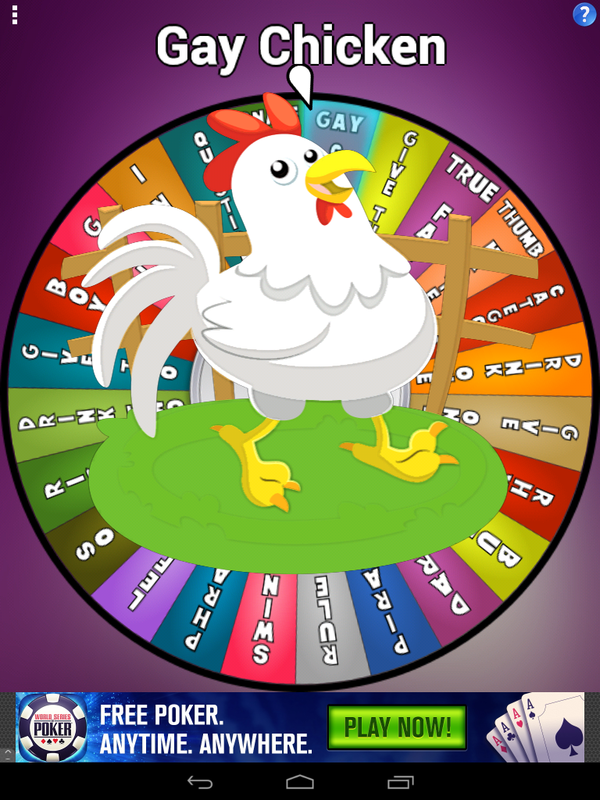 Spin the wheel and find out what to do next! Download now for free on Google Play. For the drink lovers. If you do not know what to drink, then “What to Drink” is your application. You will find some good known recipes and some new ones that may become your new favourites! What to Drink is now available on Google Play and iTunes store. What to Eat is helping people every day to decide what they are going to eat next! What is it going to be? Pizza? Hamburger? Spin the wheel and find out. Available on Google play and iTunes store. Yummy! We are glad to announce the release of our new mobile game Color Couples. Make couples of the same color before you run out of time. Can you beat all the challenges? Available on Google Play and iTunes store. 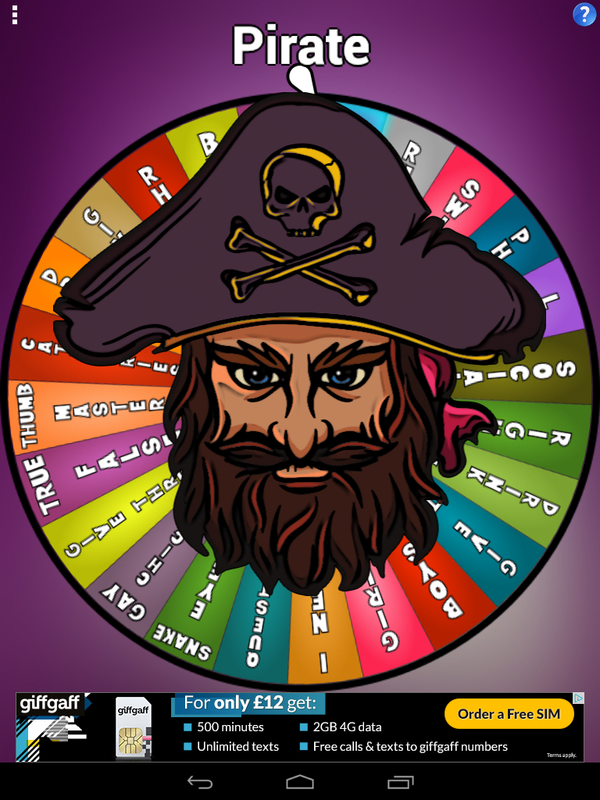 We are glad to announce that Wheel of Drinking is now available for iPhone and iPad. This new version includes two new drinking games! Also, some old games are back. 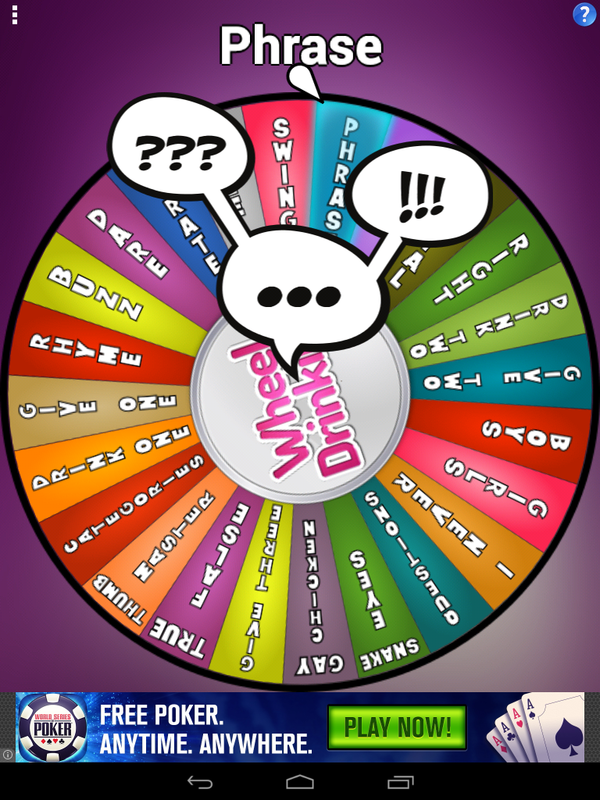 Wheel of Drinking 1.11 update has been released! This new version has nice images for each game and 3 new drinking games! We have just released ‘What to Eat’! ‘What to Eat’ is a Food Decision Maker App. Spin the wheel and get some suggestions.